a handful of Muslim women gathered in the offices of Pollen in the North Loop of Minneapolis. They began to share their experiences and their observations about female leadership, civic engagement, and community involvement. Muslim women were teachers, scholars, professionals, activists, philanthropists—doing the work but going unacknowledged. Coupled with anti-Muslim rhetoric and a rise in harassment and hate crimes targeting Muslim women, the need for a platform founded on sisterhood was clear. AND SO ON THAT MORNING, REVIVING THE ISLAMIC SISTERHOOD FOR EMPOWERMENT WAS LAUNCHED. We became determined to build a sisterhood and, through it, create sustainable change. As our network grew, it became apparent to us that many women were creating a positive impact in their communities but remaining unseen. No platform or space existed to showcase their work, help them grow and develop as leaders, or provide a seat at the table where decisions are made. In order to address this lack of representation and the corresponding inequities that we observed, Reviving Sisterhood bridges the gap between faith and storytelling, leadership development, and advocacy. We have created a space—for Muslim women, by Muslim women—centering our voices and our lived experiences in order to impact change in our communities. We’re on a mission to amplify the voice and power of Muslim women. We imagine a future where all Muslim women are connected, reflected, celebrated and emboldened. Resilience. Representation. Relationships. Resourcefulness & Self-Determination. Faith. Whether we are reclaiming our narrative or reclaiming our power, Muslim women drive the direction and the decision-making processes involved in our work. As co-founder and Executive Director, Nausheena is building a movement to address leadership development, increase community engagement, and create a philanthropic legacy for change. 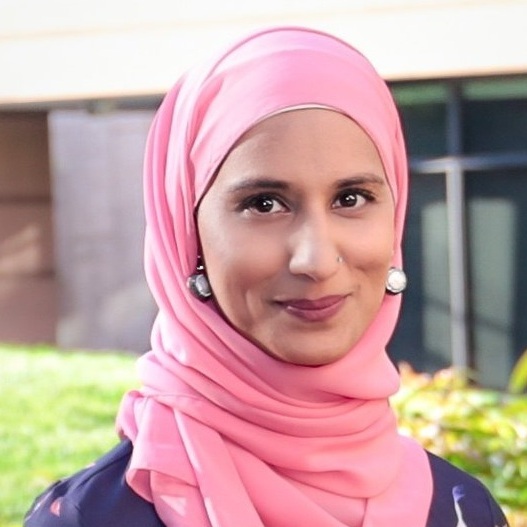 As Advocacy Director, Asma regularly leads trainings and speaks on issues around intersectionality, sexual violence, Muslim women's voices, countering Islamophobia, and women's rights. 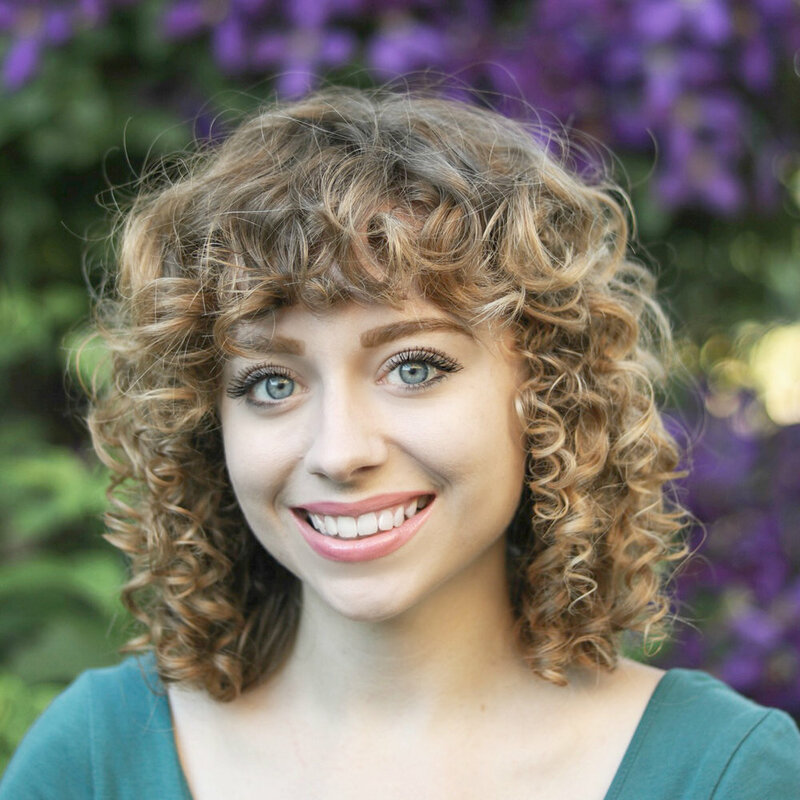 As Communications Coordinator, Sarah supports the organization through listening, telling stories, and enriching our communities’ connections to the mission and the work of Reviving Sisterhood. At Reviving Sisterhood, our voices and our lived experiences are centered in order to impact sustainable change in our communities. We know that strong boards coupled with a high performing staff form the backbone of non-profit organizations and are crucial to their success. With these eleven new board members, we have co-created a new framework and governance model for the Sisterhood that includes the principles of democracy, self-determination, participatory principles, genuine partnership and community-inclusive decision making. This new governance model incorporates our cultural values, faith traditions, our strengths, and the intersectionality of our identities and roles while fully supporting the Executive Director and the mission. A culturally affirming governance model allows us to align on the strategic plan, plan for long-term sustainability, anticipate and manage change, promote effective stewardship, and improve the decision making process as a whole. Instead of focusing on the effectiveness of the Sisterhood, community impact is at the core, prioritizing results over the organization.